Purple House is an Aboriginal Community Controlled organisation. We pride ourselves on our strong Indigenous leadership. We have a committee of Indigenous directors who represent communities across the Western Desert. Our directors meet four times each year in Alice Springs, with some directors travelling over 1000 kilometres to attend meetings. Patients and their families are also welcome at directors’ meetings so that they can share the issues that are affecting them. Western Desert Dialysis is governed by an all Indigenous board of directors elected by the members of our corporation. 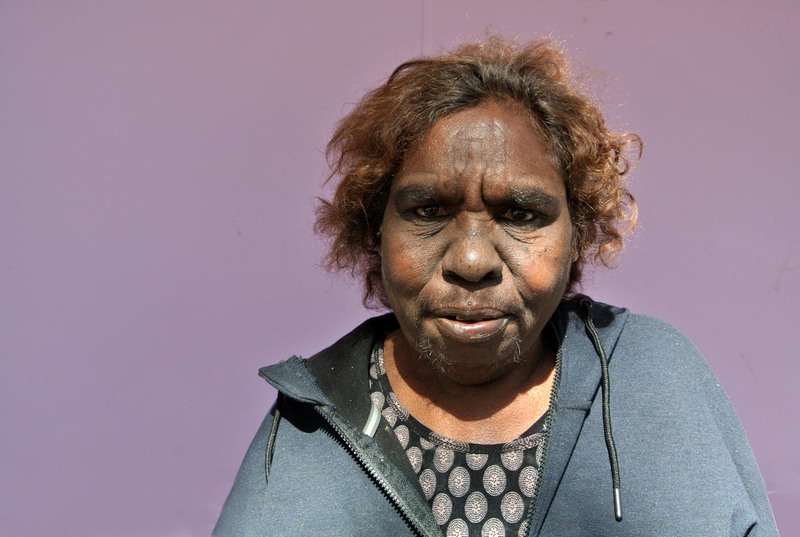 They are Pintupi Luritja people from the communities of the Western Desert, and include dialysis patients and their family members. Our directors meet four times a year with an Annual General Meeting (AGM) held in November each year. In addition to the AGM, patients and members are also able to attend directors meetings to listen and contribute. 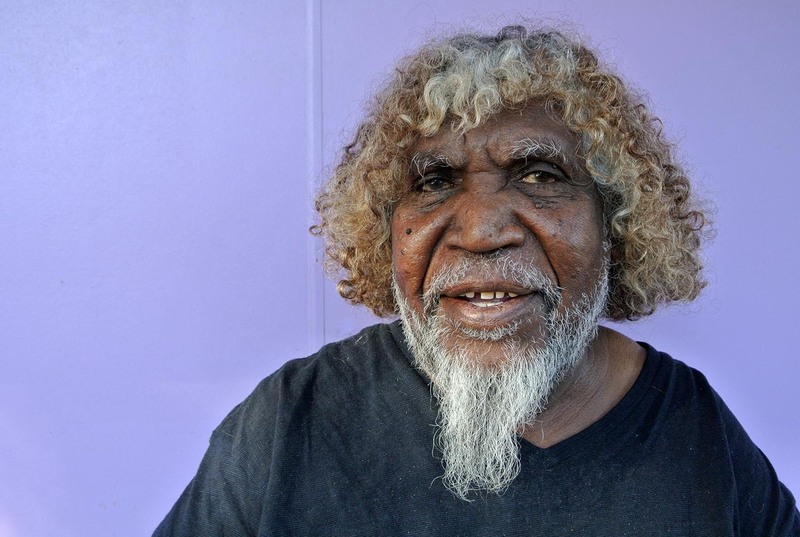 Bobby is a senior Pintupi man from Kiwirrkurra in Western Australia. 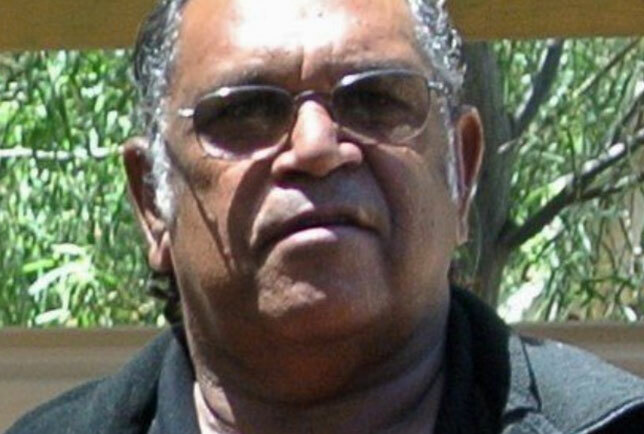 Bobby is involved in a number of community boards and committees and is a Papunya Tula artist and shareholder. Bobby was involved in the original collaborative Kiwirrkurra Men’s painting which was auctioned for $340,000. It funded the establishment of Purple House. In 2011 Bobby won the General Painting Prize in the Telstra National Aboriginal and Torres Strait Islander Art Award. Bobby commenced dialysis treatment in 2014. Marlene has been a Director of WDNWPT for 10 years. 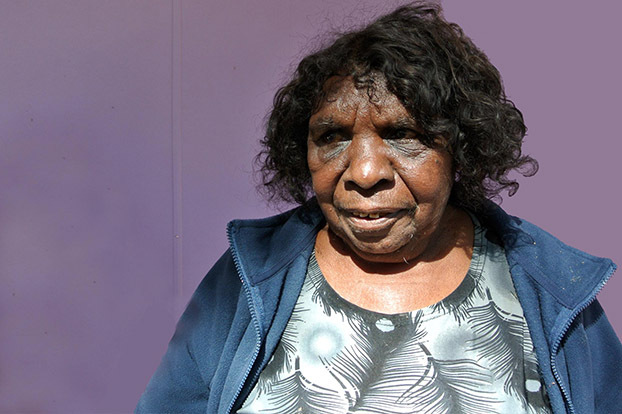 Until she retired recently she was an Aboriginal Health Worker at the Pintupi Homelands Health Service. She has served on a number of community boards and committees over the years as well as caring for 6 children and 11 grandchildren. 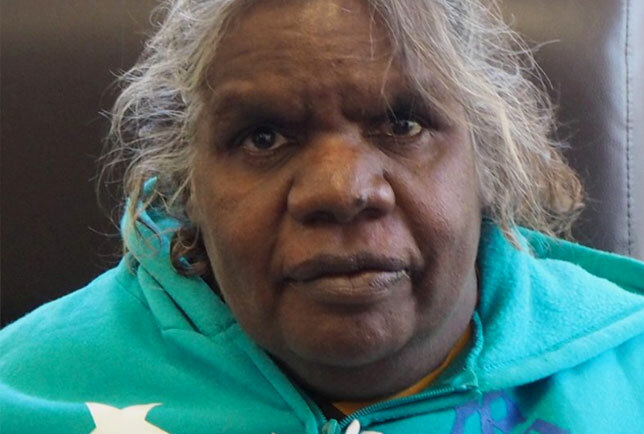 Marlene lives in Kintore, NT. Preston lives at Kanpa outstation near Warburton, WA. He is a senior Ngaanyatjarra man and is on the board for Ngaanyatjarra Health and Ngaanyatjarra Council, and acts as a conduit between our organisation and the WA Primary Health Care service. Preston is also an Executive Member of Aboriginal Legal Service of Western Australia. Maisie is from Kintore community. Maisie’s husband was a dialysis patient and she lived in Alice Springs for a number of years looking after him until he passed away. Maisie has served as a Purple House Director periodically over the last decade. Irene has had a long involvement with Purple House. 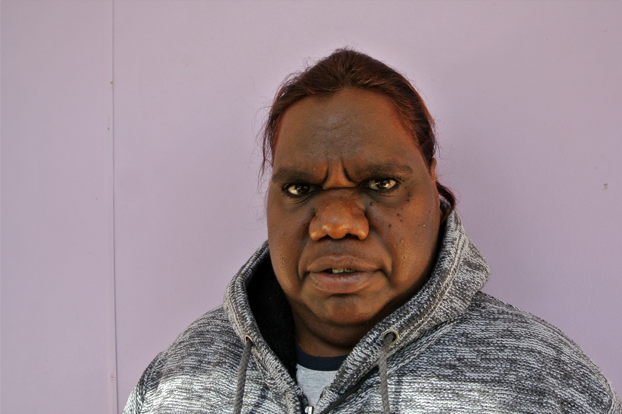 She has also been the Chairperson of Kintore Community Council and of Waltja Tjutangku Palyapayi, a community controlled organisation based in Alice Springs providing services for women and children in remote communities. 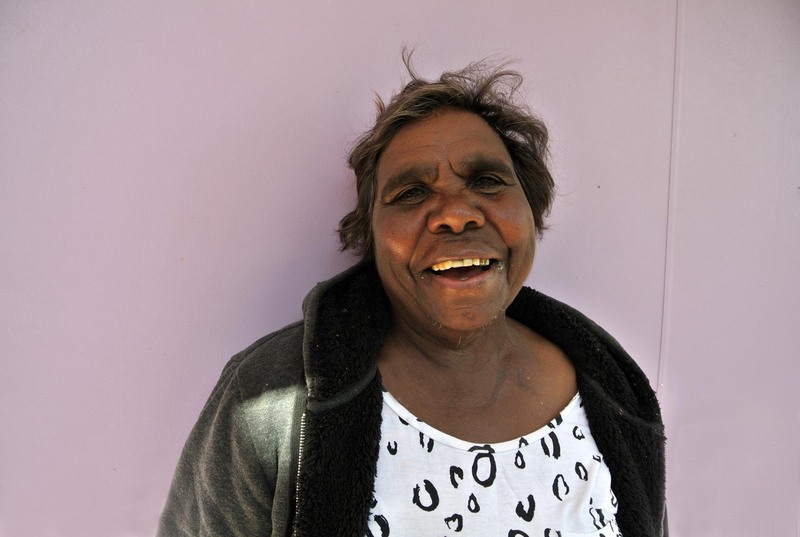 She started dialysis treatment in 2013 and spends her time in Kintore and Alice Springs. She is the Central Australian representative on Kidney Health Australia’s national consumer group. Desma’s brother died on dialysis. She has been on the Purple House Board for over a decade and is committed to making life better in remote communities. Desma lives in Mt Liebig. Palita has been involved with WDNWPT for 6 years. She lives in Kintore where she cares for a young family. 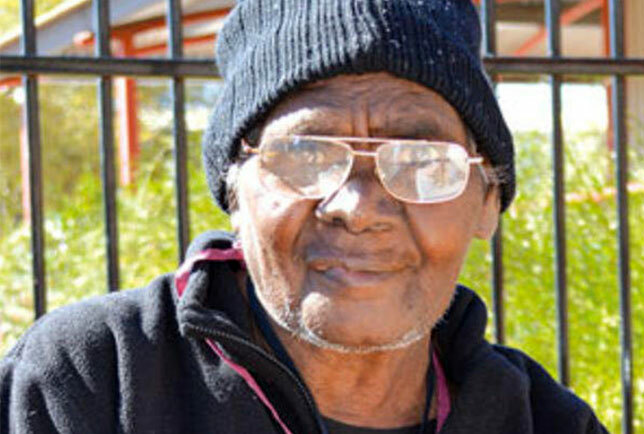 Her Uncle (Father, Pintupi way) is on dialysis, as was her husband’s brother. Jacqueline lives in Kintore. She has many extended family members on dialysis which drives her interest in supporting patients and getting people home. 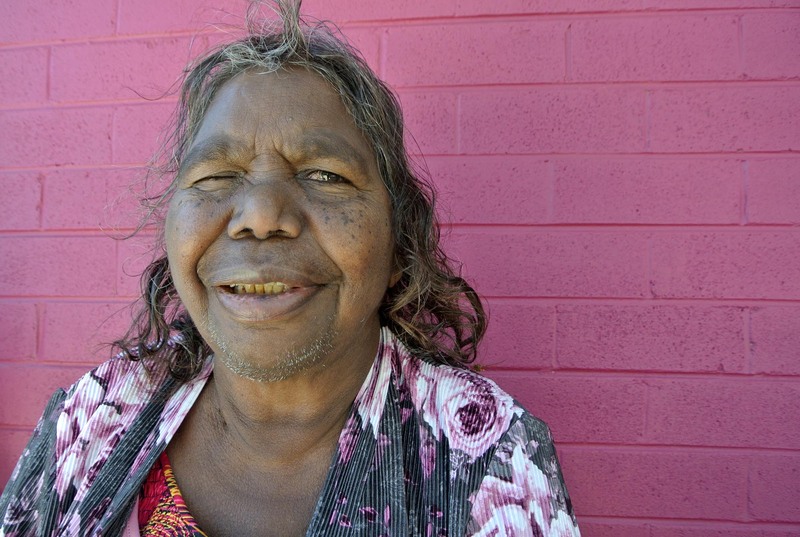 Audrey lives in Mt Liebig, NT, where she works in the community council office. She has been a director of WDNWPT for a number of years. Audrey is a strong advocate for remote dialysis. She has a number of family members on dialysis. Rita is new to the Purple House Board. 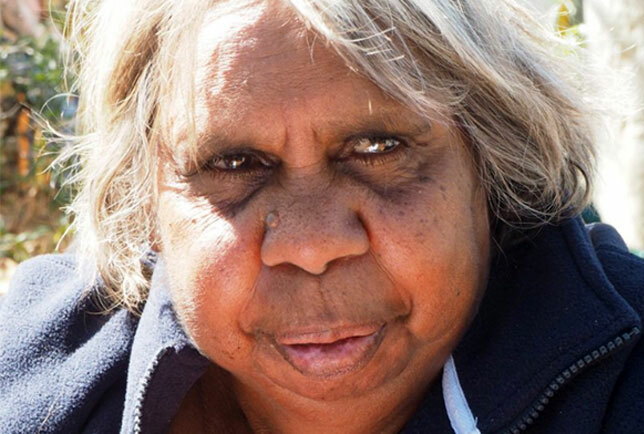 She is the former chair of Animparrinpi Yututju Women’s Aboriginal Corporation. From Mt Liebig, Rita is passionate about growing remote dialysis services so that more people can return home. She has one daughter, loves sitting by the fire and eating healthy food. Marilyn has been involved with Purple House since the very beginning. 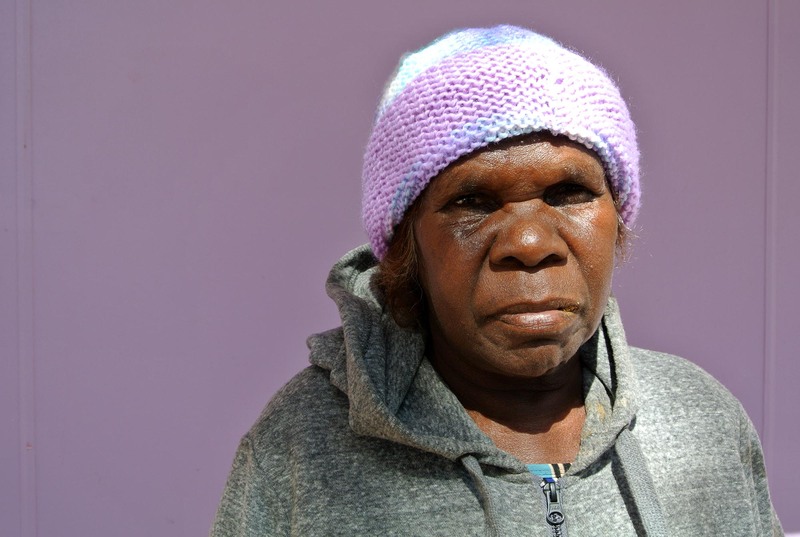 She’s from Mt Liebig where she used to work in the aged-care service. Since dialysis opened at Mt Liebig in 2017 Marilyn was able to return home and splits her time between there and Alice Springs. She’s a proud advocate for the Mt Liebig Aged Care Service also. Established in November 2013, the Central Australia Renal Voice (CARV) provides patients with a forum to advocate for change in the provision of dialysis treatment, accommodation and social support to drive better health outcomes. CARV provides a structured linkage between patients and service providers, facilitating meaningful discussions for the provision of advice, direction, and advocacy for planning, delivery, design, measurement and evaluation of renal health care in Central Australia. The purpose of CARV is to empower renal patients to advocate for change so that their concerns and objectives are valued and to work with health, accommodation and social support providers to improve service and health outcomes for dialysis patients. Service providers understanding the problems these patients face while receiving dialysis treatment and living in Alice Springs. Purple House currently support CARV by assisting with coordination and secretariat for meetings. CARV representatives meet on a quarterly basis.